Do you need more living space but have found that having an extension or loft conversion is just too expensive? Do you have a garage that you no longer use to park your car in? Is it now used for storage instead? If so, then maybe a garage conversion is a great solution for you. It is a cheaper alternative for you to gain the extra room you need, without the need for increasing your properties footprint. 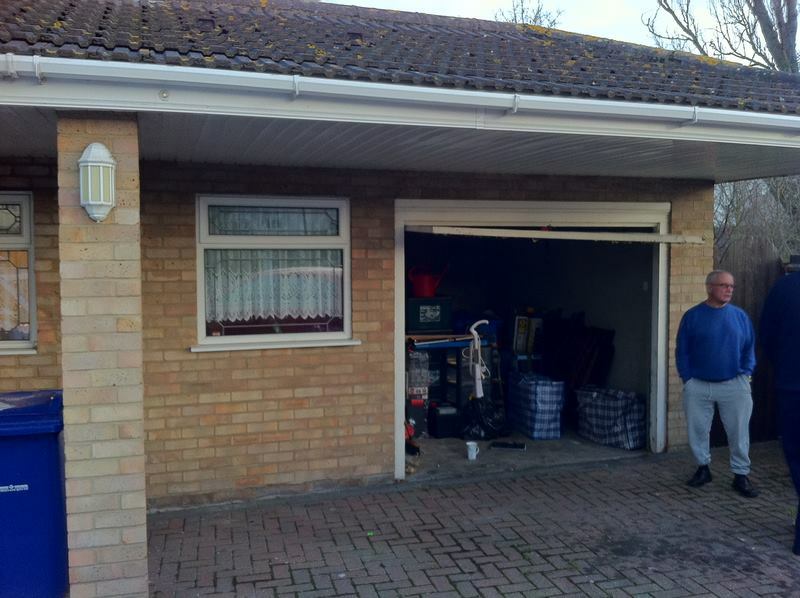 We can give you an idea of what you can do with your garage and the space you have. You can convert it into an extra bedroom with an en-suite bathroom which is a great idea if you have family members that stay over on a regular basis, a playroom would be ideal for the children especially if their bedrooms are not very big or maybe you now work from home and would like an office. We could even extend your kitchen by knocking through the wall if your garage is an adjoining room. If you are into health and fitness, then the garage can be converted into a gym. There are so many options to choose from and we are happy to listen to yours. We can help you with the planning and install any electrics or plumbing needed depending on what you would like. We do however realise that the need for storage is just as important. We have had previous customers that have only had their garage partially converted still leaving them with the storage space they need. 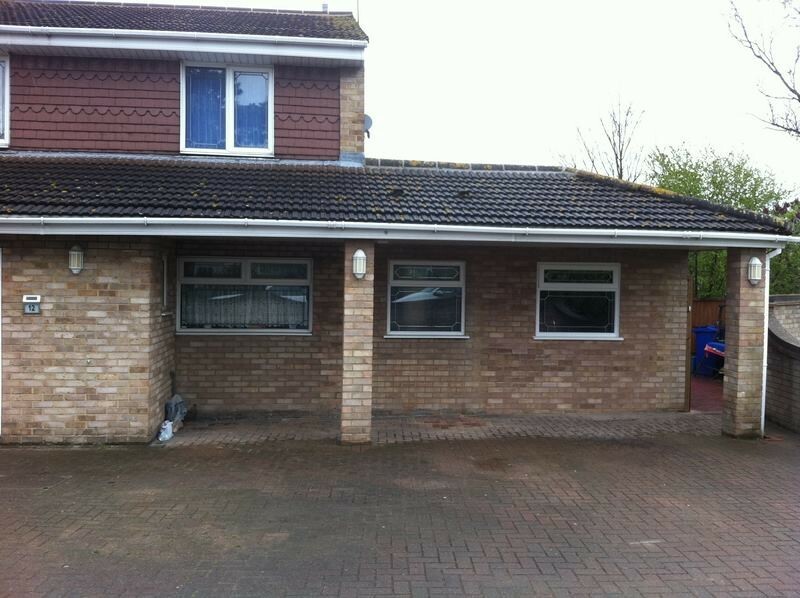 View our Garage Conversion Gallery for our projects.